SEATTLE — Amazon (Nasdaq: AMZN) has launched an online portal for home security products and services, according to a news report. The portal offers home security services and equipment along with in-person visits from Amazon consultants to advise and install the kit, TechCrunch reports. The packages are being sold in five price tiers — each at a flat fee. How’s that for market disruption in the recurring revenue-fueled alarm industry? The least expensive Outdoor Base pack includes an Echo Dot and indoor and outdoor lighting that makes it look like someone’s home for a total price of $240. 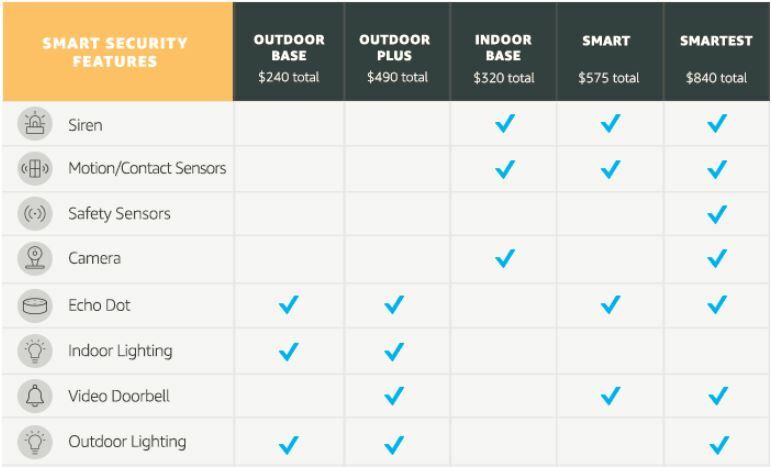 The most expensive Smartest tier is tagged at $840 and includes an alarm siren, motion and safety sensors, a camera, a Dot and the lighting, and a video doorbell, as listed on the portal. Each package includes two visits from an Amazon employee who can provide consultation and assist with the installation. TechCrunch reports that in 2017, Amazon was hush-hush about its efforts to launch a version of Best Buy’s Geek Squad to offer repairs and installs of residential WiFi, smart home devices, Alexa installations, among other hardware-related services. However, the online retail behemoth never confirmed the endeavor at the time. That that service now officially seems to be called Smart Home Services and it has expanded to Washington, Oregon, California, Arizona, Texas, Nevada, North Carolina, Georgia, Illinois, New Jersey, Washington D.C. and Florida. Speaking of Best Buy, the company began to roll out a similar service last fall that sends out “In-Home Advisors” for a free smart home consultation. In other Amazon smart home device news, Alexa will reportedly soon remember what the user has asked of her and will gain more natural conversational ability that doesn’t require the use of her name at the beginning of every command. 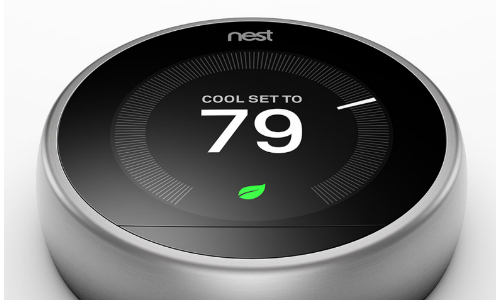 For all the latest news on Amazon in the security and smart home space, go here. A comparison of Amazon’s smart security packages. This article was originally published at Security Sales & Integration on 05/02/2018. It was added to IoTplaybook or last modified on 05/02/2018.